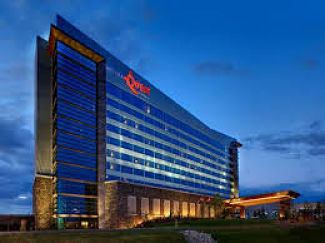 Welcome to the Digital Disaster Response System for Northern Quest Resort & Casino in Airway Heights, Washington. In the event of an emergency, important information and detailed updates will be available here. 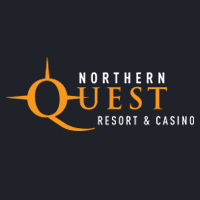 Northern Quest Resort & Casino is open for business as usual. For more information, please visit our website.